Teenage boys can be difficult to buy for. They can be pretty moody too, and you’ve got to be careful not to get them the wrong thing. Below are some fun and proven products that will make the best gifts for teenage boys. Some of them are outdoor gifts that promote exercise and activity and some are gifts that can be enjoyed best by the guy that is not so outgoing. Physical activity and socialising are a big part of a guys teenage life with his friends. So are activities that can grow the mind during times when they just want to be alone. Hopefully there are some good choices below for all types of teenagers and situations. Teenagers like a challenge, especially when it comes to friendly competition with their friends. If you are familiar with slacklines you will already know that they draw a crowd whenever they get set up in a park or on the beach. Everybody wants to try it out, and once you do that, you get hooked on trying to get better at it. 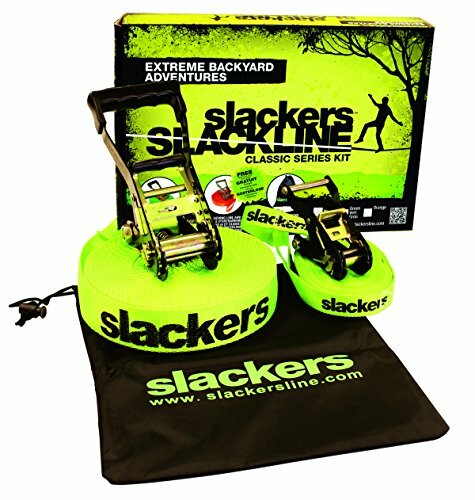 Great for the backyard or very easy to travel with and set up anywhere. Slacklines are great socially, but they are also great exercise. Balance, core strength and overall muscle development are the health benefits of slacklining. Achieving success by practice and commitment is a personal growth by-product of this fun activity. 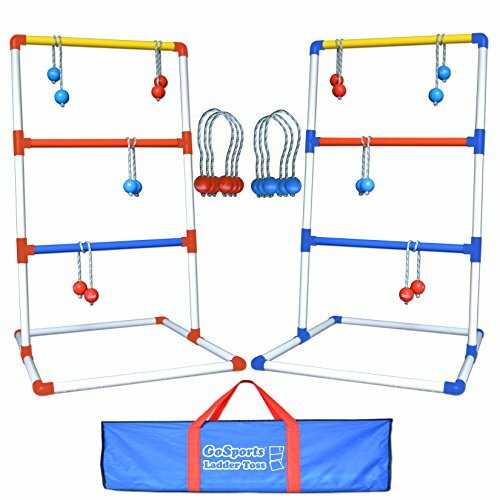 This kit comes ready to go for the beginner with an instruction manual and an extra training line to hold onto while your are learning. This is a number one pick if you are looking for the best gift or toy for a teenager. Teenage boys love to have fun with their friends. This is a goofy game that they will love because it’s so stupid. Strictly for the immature, this is a fun poo flinging game that is played with hats and fake poo piles that can stick to the hat if thrown with accuracy. Really stupid, but really fun, teenagers will love it. 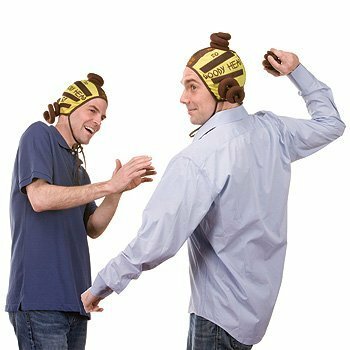 What teenage boy doesn’t want to throw fake poo at his buddy? 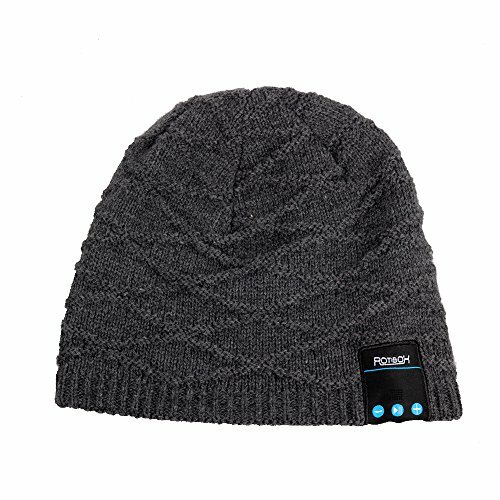 This is the latest Bluetooth technology woven into a beanie cap. The control panal built-in stereo speaker and mike on the left earpiece allows control of his music and the cap is compatable with mobile phones, tablets and laptops with a wireless range of over 30 feet. Headphones can be removed from the pouches to wash the cap. Great sound quality and ideal for use during outdoor sports like running, hiking, skiing and skating. Long lasting enjoyment of music with about 6 hours talking/play time. This is a great gift for teenagers, girls and guys. Superior speaker sound that is easily connected to Android or iOS devices. It also has a built in mike to answer phone calls using the speaker. Create a cool and colorful mood in any room with this multicolor wave light projector. Classic toss game to help develop physical and social skills. Teenagers will love to spend an afternoon in the backyard or at the park with their friends or family. Great portable game to take to the cottage or over to a friends place. Affordable and well made to last for ages. Your teen boys will never be bored if you have challenging games like this around. 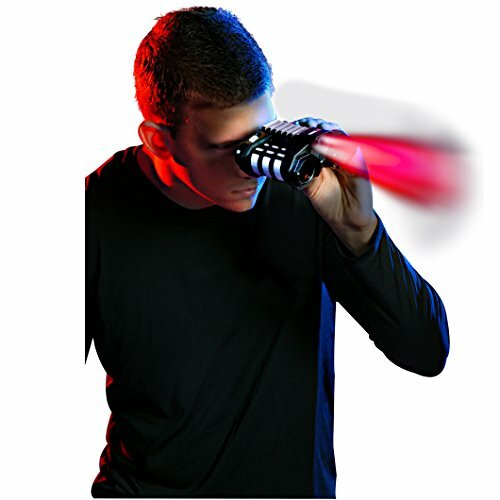 These cool spy binoculars let you see up to 25 feet away even at night. Get a couple of pairs for team spying. 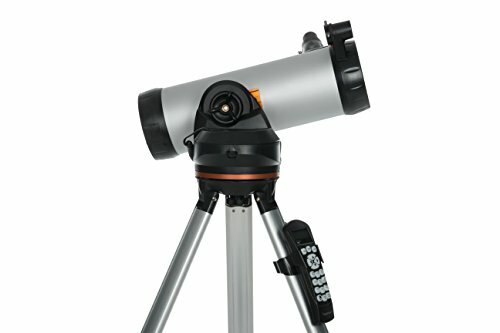 A top of the line telescope is a great gift for any curious teen. Open up a whole new world of science and discovery. Who knows, you could start your teen on a lifelong hobby or career. This has a computerized database that allows the telescope to locate over 4,000 celestial objects. 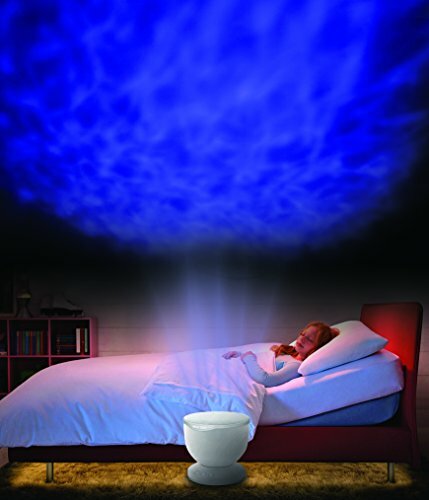 Comes with “The SkyX” planetarium software.